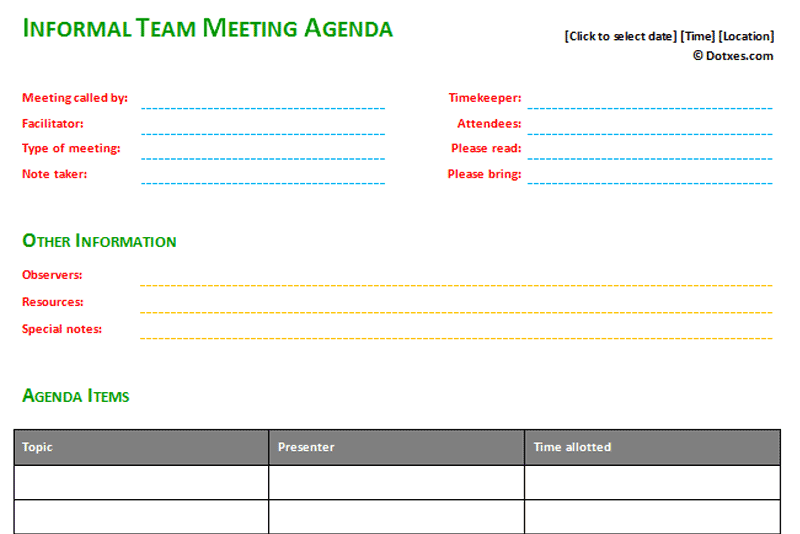 If you’ve ever had to lead a meeting, you know just how important an agenda can be. 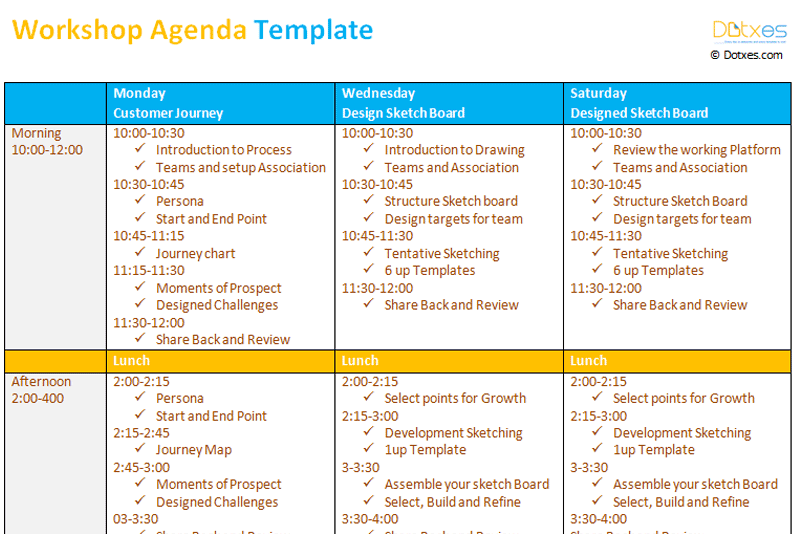 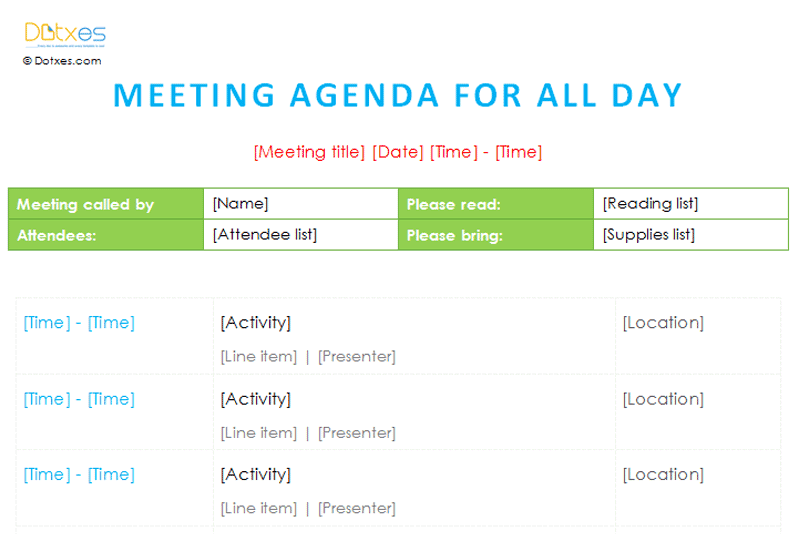 Here, you will find a variety of agenda templates that you can customize to fit your every need. 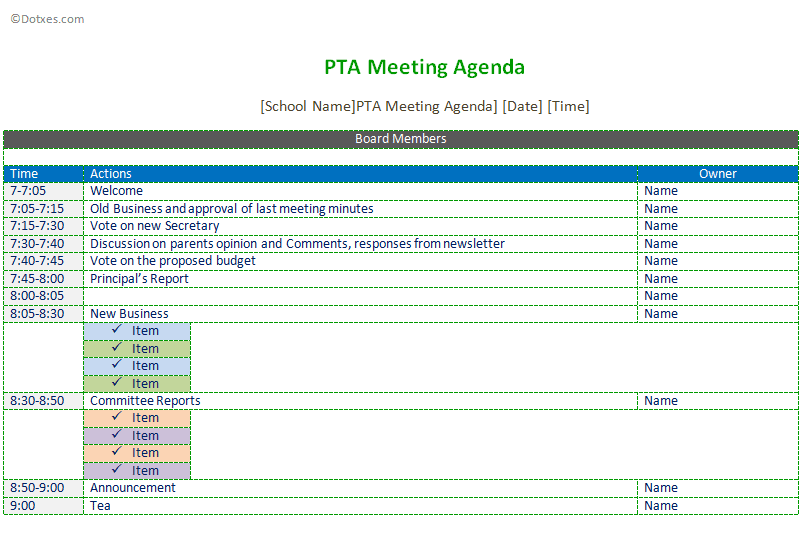 We have created multiple useful templates, as you can see for yourself when checking out collection below. 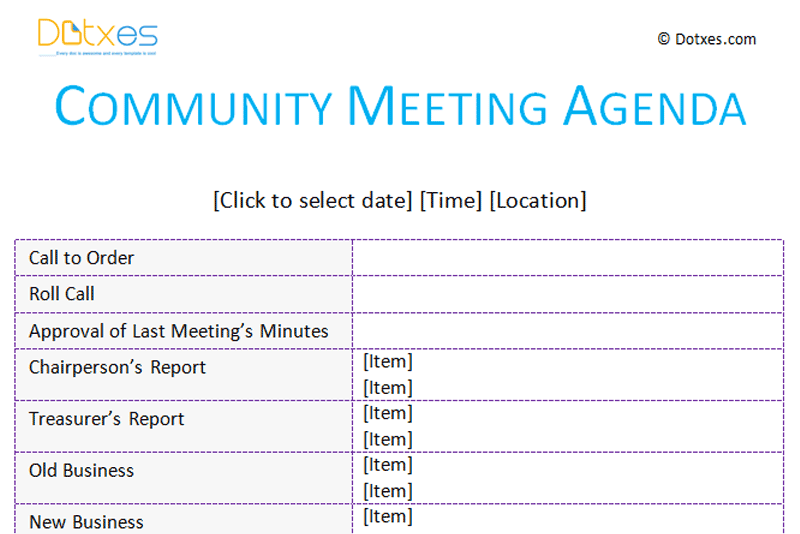 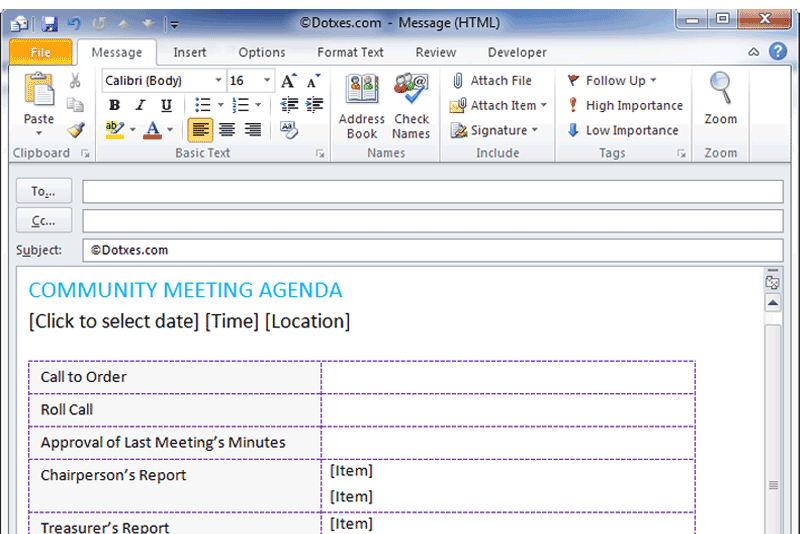 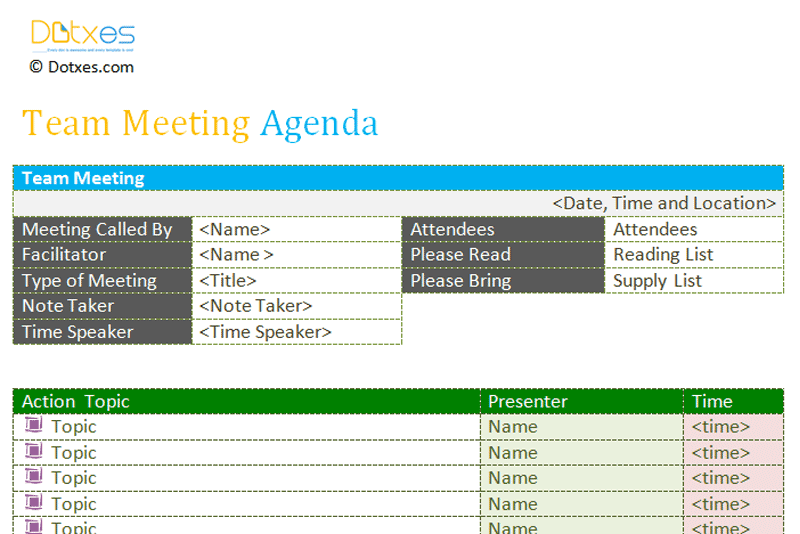 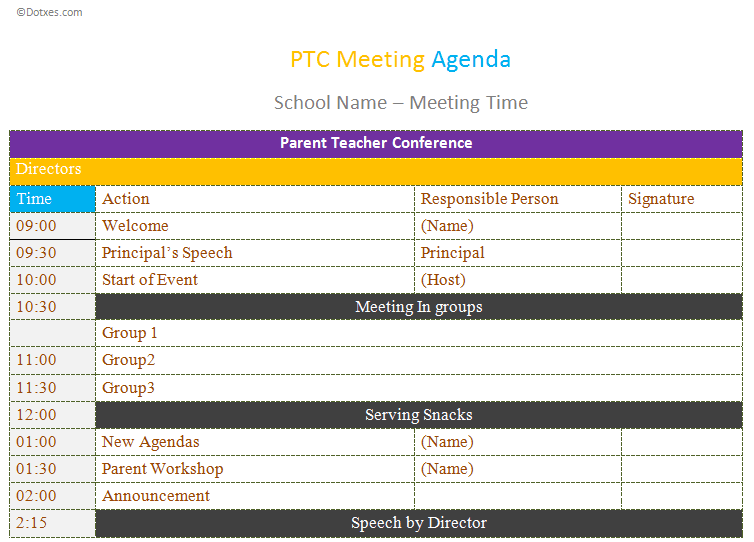 We’ve included about any kind of meeting agenda template that anyone could need, based on the demand of our users. 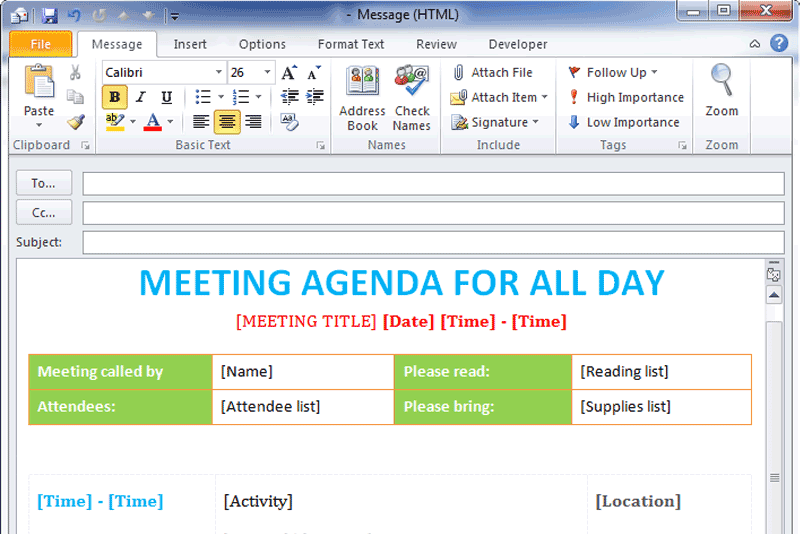 We hope that you will find just the type of template that you are looking for, and we encourage you to contact us with a request if you can’t, and we will see what we can do to satisfy you. 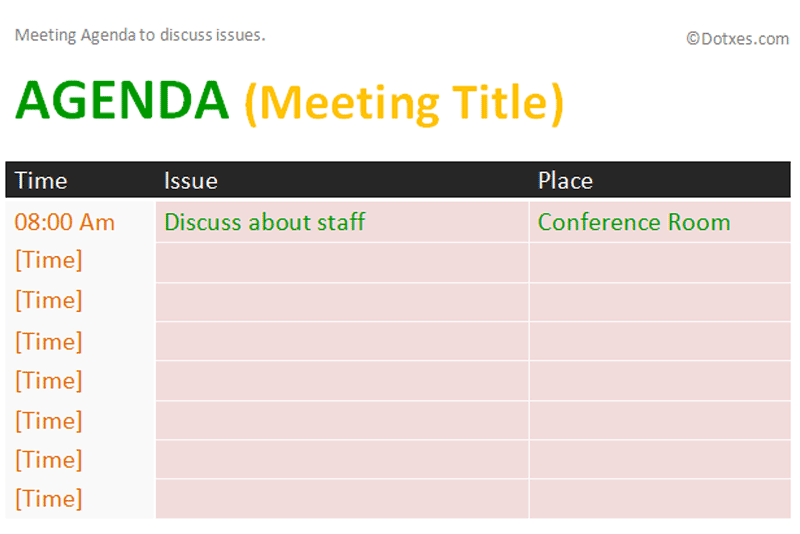 If you find a template that is useful to you, and if it helps to make your life easier, please give us a +1 and share about us on all of the social media outlets that you are a part of.